Heena graduated from the prestigious University College London, and is a State Registered Podiatrist of 15 years. She is owner of both The Pimlico Clinic and The London Bridge Foot Clinic. For Heena, Podiatry isn’t just about healing the foot but supporting each person that walks into her clinic towards holistic health and wellbeing. James graduated from University College London at the London Foot Hospital and School of Podiatric Medicine. He is an HPC State Registered member of the Society of Chiropodists and Podiatrists with extensive experience in the NHS and Private sector and is experienced in all aspects of podiatry including diabetic foot, ingrown toenails and podiatry sports injuries. Yatna qualified from the University of Plymouth in 2009, and is currently a Long Term Conditions Specialist within the NHS. Her main special areas of interest are nail surgery and diabetes. She has also completed a masters module in the diabetic foot. Her aim is to help people fall in love with their feet. Nur Farah graduated from the University of East London in 2013 and has a BSc (Hons) in Podiatric Medicine. He is a registered podiatrist in the Health Care Professional Council (HCPC), and a member of the Society of Chiropodists and Podiatrists. Nur is passionate about podiatry treatments such as verruca and warts, Athlete's Foot, infected and ingrown toenails, etc. Nur considers each individual holistically and investigates the root causes of their problems in order to get the right diagnosis. Yvonne is qualified in Podiatric Medicine in 2012 at East London University, and gained certification for Foot Manipulation from The London school of Osteopathy in 2014. She offers a wide range of Podiatric services including Biomechanics and has an interest in specific foot pain. She also offers foot massage for general management of fatigued and achy feet. 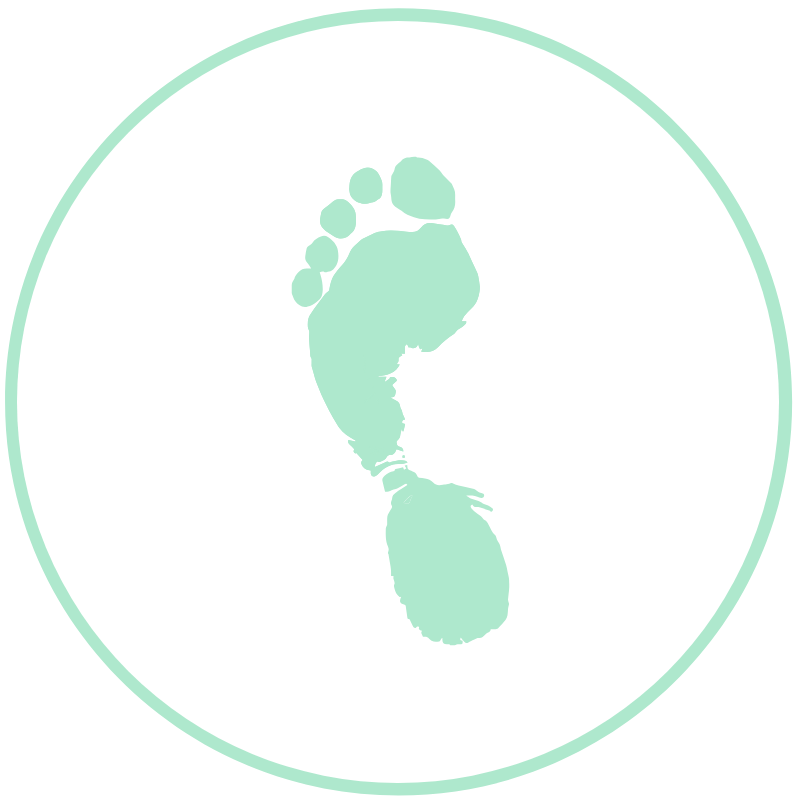 Alcinda is a veteran podiatrist who was a lead NHS podiatrist for 8 years. She received her BSe from UCL University, and gained post-graduate certificates in diabetic care and vascular disease. Alcinda is a very caring and self-motivated podiatrist with a passion for helping others. Her hobbies include jewellery making, reading and sports. Steven has a Diploma in Osteopathy and is particularly interested in gait, exercise, and acute injuries. He practices all modalities of Osteopathic treatment and has worked for over 10 years at the clinic. Denise has been a Reflexologist for over 8 years and is a Member of The Association of Reflexologists. She is qualified in Feet, Face, Hands, Hot Stone and Pregnancy Reflexology. Her love and passion for this complementary holistic treatment continue to grow each day as she is continually amazed by the positive effects it can bring. Simon graduated in acupuncture in 1999 from the International College of Oriental Medicine in West Sussex where he also lectured in Remedial Massage and Chinese Medicine. Simon’s further trainings include Hypnotherapy, Upledger Craniosacral Therapy, Mindfulness and Compassion Training. He loves helping people use Mindfulness and Creativity-based approaches to speed up and deepen their healing process and recovery. Elly Partridge qualified as a Reflexologist in 2005. She is a full Member of the International Federation of Reflexologists and is registered with the General Regulatory Council for Complementary Therapies. Elly has advanced training in Fertility, Pregnancy and Hand Reflexology. She also has a Diploma in Diet and Nutrition, and applies an holistic approach to her treatments for natural health and wellbeing. Simon qualified from the British School of Osteopathy in 2014, and has trained in Classical Osteopathy and Cranio-Sacral Osteopathy. Simon sees the body as a unit where everything is connected, and seeks to understand the origin of symptoms to give long term relief. He is interested in chronic cases, desk posture and nutrition. Born and bred in London Bridge, Zena knows the area and most of our patients on a personal level. She is a mum of one. In her spare times loves cooking and spending time with her young family. Jacky came to work here after taking early semi retirement from working at a shipping company for 25 years. She loves the banter with patients and is great at keeping patients happy and attended to. Jacky is a young-looking grandmother of two. In her spare time loves spending time with the family and looking after her grandchildren. Having been with our practice for 20 years, Maureen is a firm resident of the clinic. She is also a local resident who was born and bred in Pimlico. Patients love her, particularly the senior residents who have a nice chat and cuppa with her! In her spare time, Maureen loves line dancing! Joy has worked at our practice for 5 years. Prior to that she worked for various big name hair salons in Mayfair and Knightsbridge. In her spare time Joy loves visIting museums and cooking. She is often likened to “Annie Lennox” and enjoys making patients feel welcome.